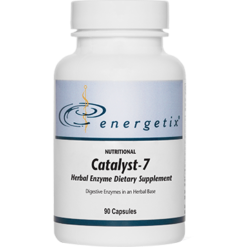 Energetix has been helping health practitioners in addressing complex health concerns since 2007. 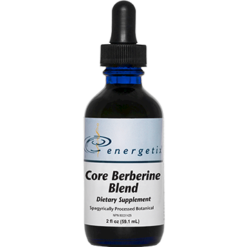 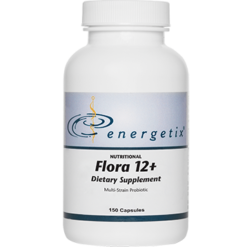 This brand offers a sophisticated line of over 120 highly-integrated nutritional, botanical, and homeopathic products intended to provide synergy and formulated for bioavailability. They painstakingly source quality ingredients to ensure that they offer the best products. 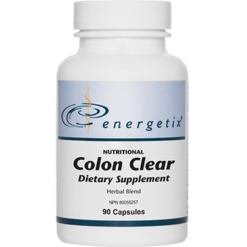 They provide the tools for healthcare practitioners to come up with nutritive and cleansing approaches for the patient’s health and vitality. 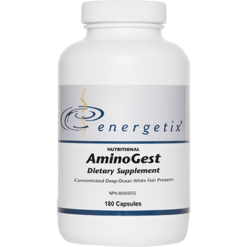 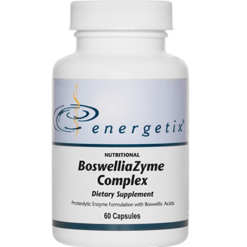 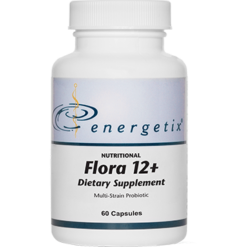 Energetix is a proud pioneer of bioenergetic medicine. They create supplements with respect for the body’s energetic fields and for their power on the body as a whole. They also believe that each patient has unique needs. With this, they aim to supply practitioners with original solutions that respect the body’s innate wisdom. 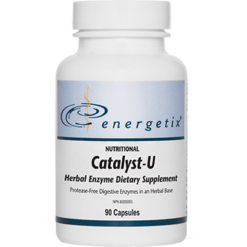 Energetix sells exclusively to qualified healthcare practitioners. Their comprehensive line includes three unique product segments to address complex health concerns: homeopathics, botanicals and nutritionals. 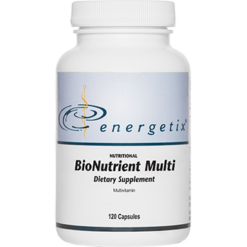 These three arms should be used in combination to unleash the multiple therapeutic pathways to provide maximum effectiveness.